Close your eyes and picture a heroin addict. Chances are you’re thinking of a young, uneducated, low-income youth with a significant criminal background. The face of heroin in America is changing and likely doesn’t look like whom you would expect. Communities across the nation are facing a staggering epidemic of heroin abuse. 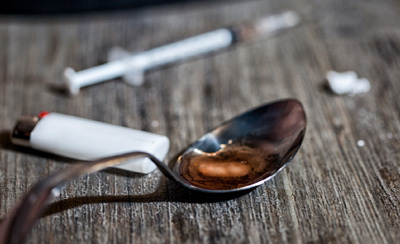 New York City had more deaths from heroin overdose in 2014 than in any year since 2003, in 2013 420 of 782 fatal drug overdoses in the city were due to this increasingly popular drug.